Get ready for an opportunity to level up. 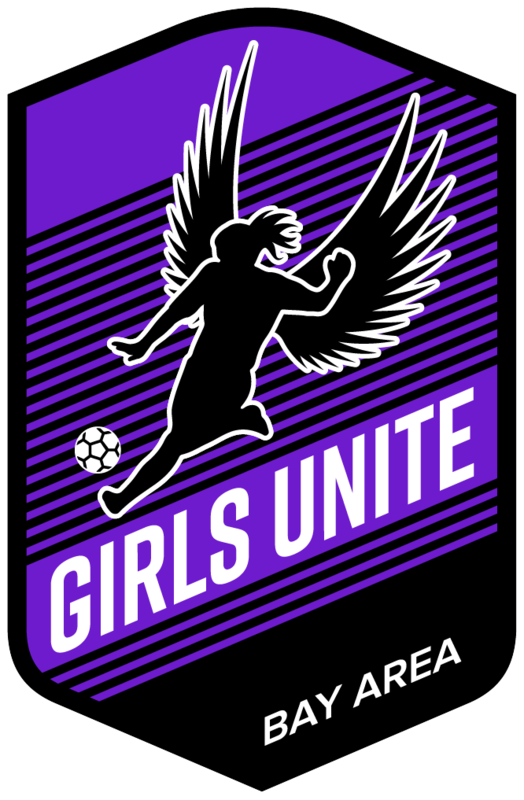 Girls Unite will be holding tryouts April 27 - 28, 2019 for the 2019-2020 competitive soccer seasons. Register below by birth year. Join us! Tryouts are for Upper House/Prep and Travel placements only. All are welcome to tryout and can do so by attending our tryouts weekend April 27 – 28, 2019 or by attending one of our existing practices. To tryout at practice, please contact us. Register & attend our tryouts and show us your skills while having fun. Receive an offer by email to join the club based on your level of play. Join us for a meet & greet event, then see you on the field this fall!